Hi there, we have ordered the above bed today, costing £2000. We are having palpitations thinking about this huge cost, but we are desperate for a good nights sleep. My husband suffers from chronic back pain and sciatica. I gets painful hips in our bed, and I’m a few stones over weight. Where we live, we don’t have lots of places to test beds, so we went to sterling furniture shop today and both really liked the firmness of this bed. 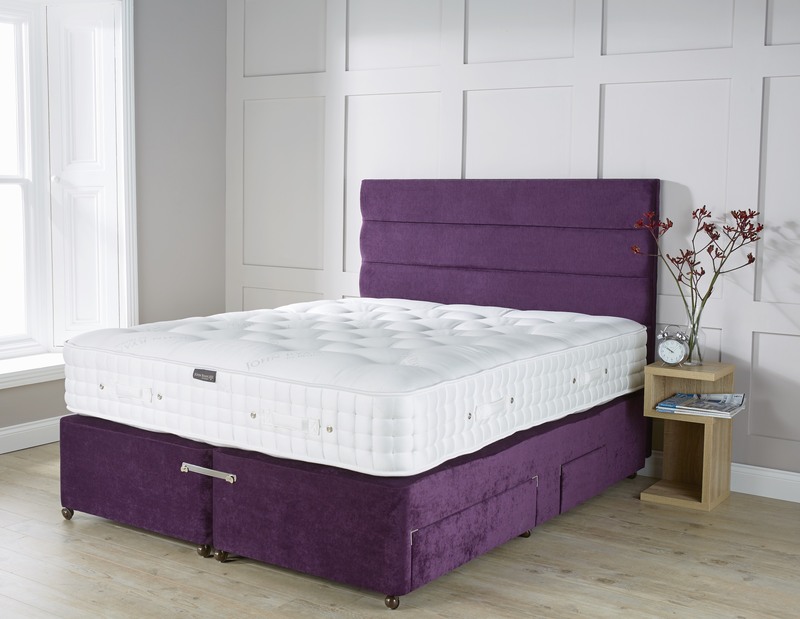 We had originally went in for a Hypnos bed, but we found them too soft – apart from an ortho that they had. With any new mattress there will always be natural settlement. Please follow the link here to read more about natural settlement. We also have our mattress care guide here that you can download. You don’t really want to be flipping the mattress once a week – This would be too often and there would be no benefit whatsoever to doing this. We ourselves recommend flipping the mattress over once a month to even our wear and settlement. This will allow both even distribution of any wear and tear and even settlement across both sides. I hope this has answered your questions fully but if you do have any further queries please don’t hesitate to contact our office on 0161 437 4419. Our office is open Monday to Friday 8am to 8pm and Saturday and Sunday 10am to 4pm.